How awful! I’m sorry for your loss. So very sorry for the loss of your friend. 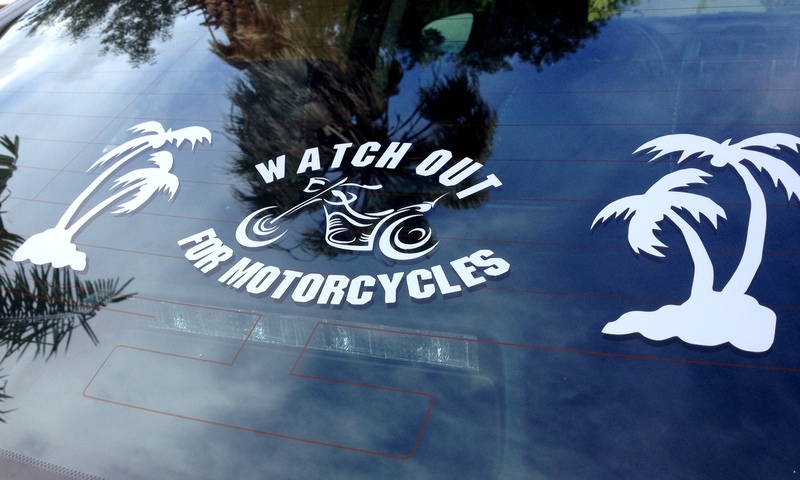 It is everyone’s responsibility to watch for motorcycles. Thank you for sharing! What a shame for a good man to lose his life needlessly. I was behind a cycle on 275 in Tampa today, and i kept my distance as I recognize the need for extra safe following distance for a bike. So sorry about your friend. Thank you – and thank you for the consideration. It’s the kind gestures that give everyone a safe experience on the road. Thank you. LB knows him, as well. So sorry for your loss Marie. Tears in my eyes, Marie. 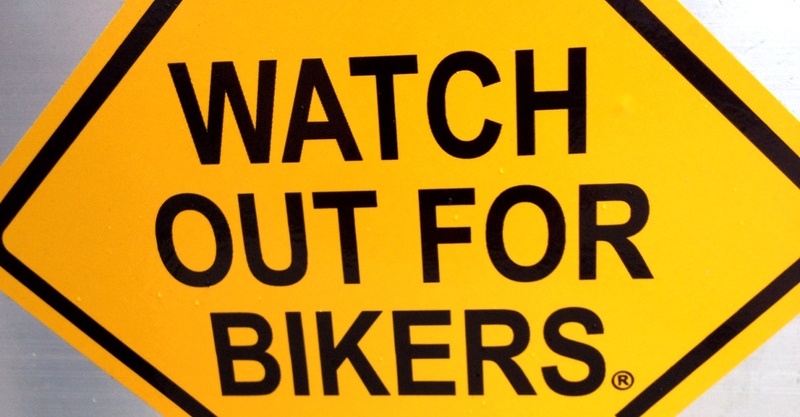 I once owned a motorcycle so I am aware of the danger. My thoughts are with you and those who called Bill a friend. I’m just going through your photos and read this sad story. 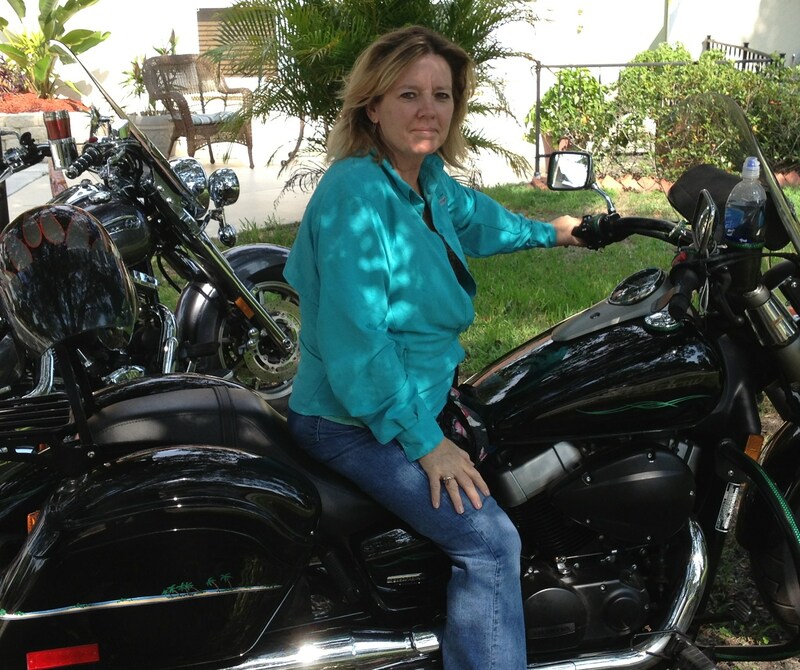 I lost my brother in law to a motorcycle crash and motor bikes make me go cold now. I too wish everyone would take more care.